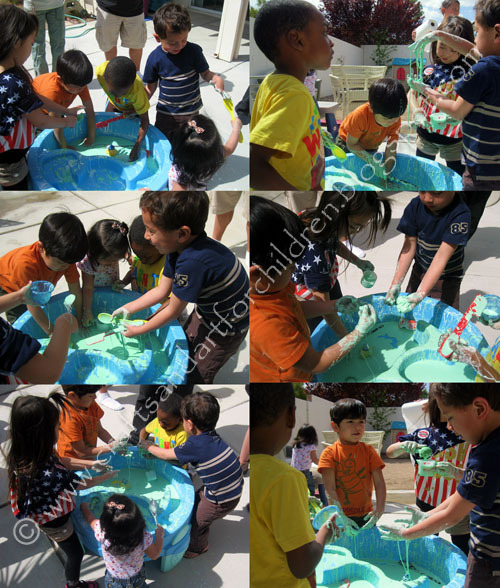 In honor of Dr. Seuss’s birthday earlier this month, we had a fun Oobleck sensory playdate with our friends! Mix about 2 parts cornstarch with 1 part water. How many boxes of cornstarch you need will depend on how many kids will be playing with it. I think that 1 box is enough for about 2 kids, but of course 2 boxes for 1 kid would be lots of fun too! You can buy the cornstarch in larger container sizes too which is what we did. 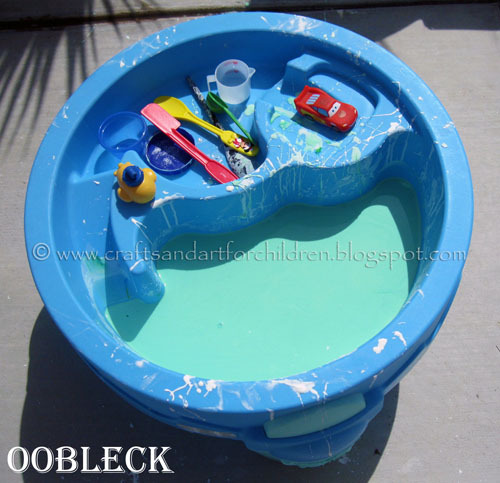 We held the playdate at our friend’s house who has a water table- perfect for this type of activity! I definitely recommend placing some water in and then slowly adding the cornstarch- it should start to get very difficult to mix; this means that the consistency is about right. Remember to add almost double the amount of cornstarch as water but start with less than double because you may not need that much. Let it sit for about 5-10 minutes and then check the consistency. It should be very hard to stir but if you lift it up, it should fall very easily through your fingers. If not, adjust the cornstarch or water as needed. I also added green food coloring to ours but this part is optional. 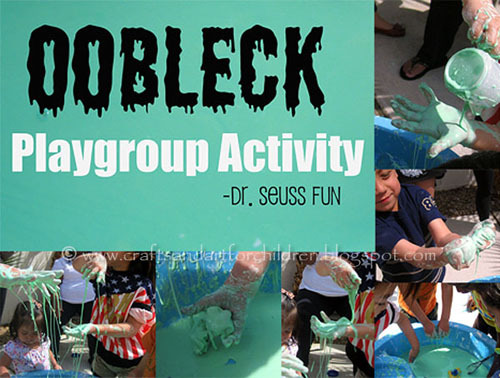 The term Oobleck came from the Dr. Seuss Book, Bartholomew and the Oobleck . In the book, magicians make green gooey precipitation fall from the sky (Oobleck) and it wreaks havoc on the kingdom. It is a non-newtonian fluid meaning that it acts like a solid when pressure is put on it, but also acts like a liquid when being poured. The kids had a blast playing with it! I think they would have played with it all day if we had let them. I showed them how they could forcefully slap their hand down on it and it didn’t make any splashes. Then I had them try so they could see how solid it felt when slapped. I told them to run their fingers and cars through it which they found was hard to do. 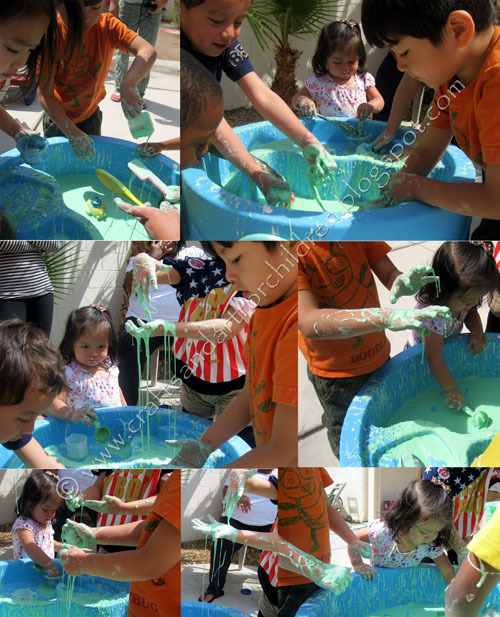 They also thoroughly enjoyed pouring it and letting it ooze through their little fingers. Cleanup was easy for the most part too. Since we were outside, one mom hosed them off while another dried them and took their clothes off. They stood on a towel in the doorway (inside) and put new clothes on. Then they were taken into the bathroom to wash their hands with soap. I sprayed the water table off with the hose as well as the ground- all of it came off easily. I forgot to bring myself an extra pair of jeans, but once it was dry it brushed right off! 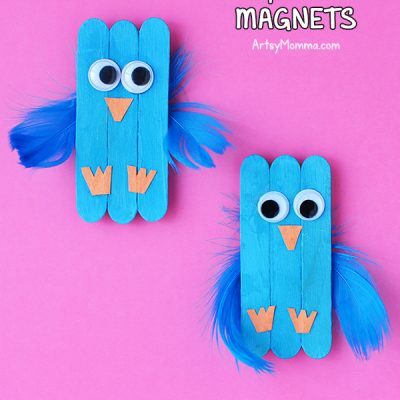 Stop by our Everything Dr Seuss Pinterest Board for even more ideas celebrating this great author. I’m 27, soon to be 28…is it bad that I want to try this myself and have a play? 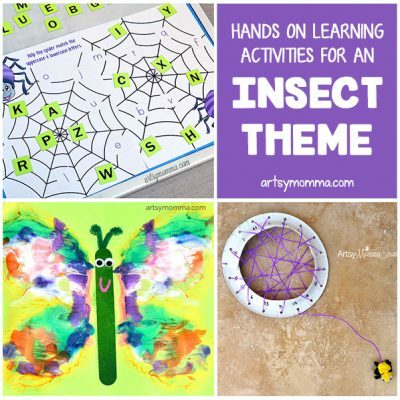 Love your post and looking forward to more ideas, may be passing on ideas to my mother-in-law who is a nursery nurse if they are suitable 🙂 Thanks and good luck with the rest of the posts! They look like they had a wonderful time! What a great outdoor activity. I pinned this post! Lol! You guys are funny! My mommy friends are so anti-messy anything, I had to BEG one of them to just pretty please feel how cool it felt. SHe responded with &quot;oh wow!&quot; because it feels so weird. Hope you all have a blast doing it! We make this all the time, but what a nice, big batch you made! Looks like so much fun! I may have to start making bigger batches for more hands to dive in at once 🙂 Thanks for sharing! Stopping by from Fun Stuff Fridays! Awww, looks like a great time. What a beautiful day you guys had! Oobleck is always fun. I saw a video of someone running across a pool filled with it one time. It was pretty cool.